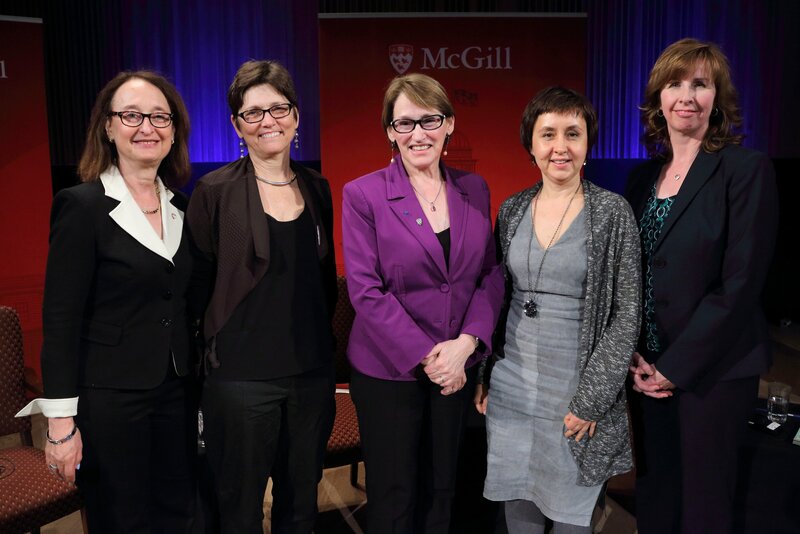 Last week, Lisa Travis was part of a panel for McGill’s “In Her Own Words: Stories from Distinguished Research Careers”. The panel members shared experiences and advice for women interested in advancing careers in academia and university administration. Nice work Lisa! Published by McLing on April 20, 2015 at 1:50 am under Faculty news.